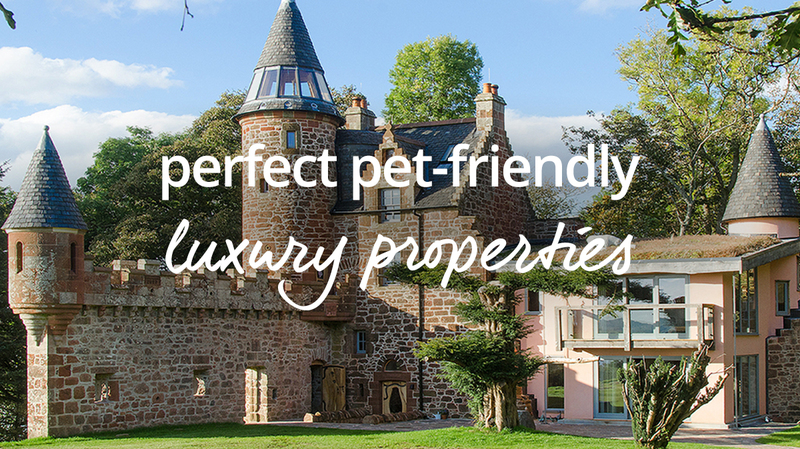 A selection of properties that are perfectly pet-friendly, part of our luxury collection and offer private hot tubs. They’re the best breaks for you and your pooches! A light and airy luxury location in Derbyshire, this converted barn offers the ultimate in relaxation for pets and their owners. There’s a hot tub and spa treatments are available to arrange via the owner. Dogs, meanwhile, will love walkies in the field and exploring the surrounding area. Let the Loch Lomond and the Trossachs National Park be your playground at this stunning Scottish holiday home. There’s a lovely elevated decking area and hot tub offering incredible views over the water. A pool table and cinema projector increase the entertainment options, whilst your dogs will love the loch side location. A large garden, grounds and gorgeous surrounding countryside will ensure your pet has an unforgettable stay at this stunning property. A stunning interior, comfortable furnishings and array of entertaining options – from a pool table and games room to a blissfully bubbling hot tub – await! Huge glass windows offering unbroken views of your surroundings, Cot Cottage really does let the outside in! Whether you walk or take to the water, a fine time awaits for up to 10 holidaymakers and 2 pets. Spend the evenings stargazing, or relaxing in the warm waters of the hot tub, and you have the ingredients for a perfectly relaxing break. So pet friendly you can even bring your own horse to stay at the on-site ‘Horse Hotel’, this lovely large property offers walks from the door with gorgeous woodland and parkland to explore. You will find plenty of amazing comfort indoors, and with a heated outdoor pool, hot tub and many more welcome features, you have the ingredients for an unforgettable getaway in Yorkshire. A stunning holiday home with glorious views of Gloucestershire’s green hills, this large property sleeps up to 16 and 2 pets. 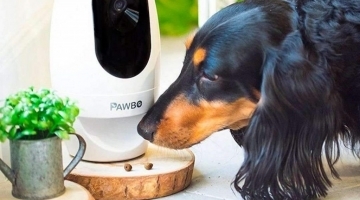 Human holidaymakers will love the hot tub and tennis court while your pooches will be spoiled with all the amazing Cotswolds walks available. It’s safe to say that everyone will enjoy the comfort and convenience offered afterwards too! Walking through woodland is the obvious activity to please guests and their pooches at these delightful Scottish lodges (UKC3042 & UKC3041). Private hot tubs with breath-taking views are the perfect end-of-day antidote to all that activity! Stunning sea views, a bubbling hot tub and a wonderfully welcoming interior are all bound to delight up to 12 human holidaymakers, but it’s the rugged coastal cliff walks that will make your dogs happy! A wood-burner and courtyard garden make it ideal for breaks all-year round too! Everyone will find something to enjoy at this lovely Lincolnshire holiday property. The enclosed garden is perfect for pets to explore, as are the surrounding Wolds. The hot tub is ideal to enjoy under the stars and kids will love settling in the summerhouse, complete with comfy corner sofa, 60” TV and selection of games. A fairy-tale escape awaits you and up to 2 pets at this truly beautiful 14th century castle in Scotland. The quirky interior is a delight to explore and lovely to relax in. There’s a sauna in a tower, hot tub, sea views and more. 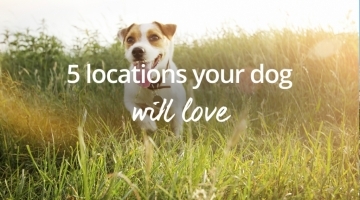 Up to 2 pets can stay too, and dogs will love a tail-wagging wander around the Ayrshire coast.